Thanks to our 150th Sponsors! Welcome to the Harvard Club of Cincinnati! Since 1869, we have been a home for those affiliated with Harvard University who live in the Greater Cincinnati area. Membership is open to all who have graduated from, studied at, taught at or received an honorary degree from Harvard University. Graduates from the last three years can join for free by contacting our treasurer and membership chair, Katie Nappi at fehskensk@hotmail.com. Current undergraduates and their parents are invited to attend our events. We may have left Cambridge, but we can still enjoy the friendships, intellectual challenges and service to the University and community that we knew at Harvard. 2019 kicks off our 150th year as a continuous presence in the Greater Cincinnati community! Check out our full calendar of programs then come out and join us! Be a part of history! Grab your calendars and get ready to celebrate the Crimson as 2019 marks the 150th Anniversary of the Harvard Club of Cincinnati! To celebrate the two components of our Club – Harvard and Cincinnati - the Board has planned a varied calendar that brings Cambridge to the great institutions of Cincinnati throughout 2019. As part of the planning, the Board is extending an opportunity for individuals and organizations/businesses to partner with the Club to underwrite these events, as well as fund student and younger alumni participation. For all levels, there will be recognition at the events, as well as inclusion on our website. Whether you are a longtime member, a new member, or even a non-member, please join us as a 150th Patron for 2019. Register on our HCC website or mail a check to Harvard Club of Cincinnati, 644 Watch Point Drive, Cincinnati, OH 45230. Organizations and businesses can make a difference, too. Please consider providing a $250 or $500 sponsorship and your organization will likewise be recognized throughout the year. For corporate sponsorship, please reach out to Valerie Bogdan-Powers , 513 549-8344 or webmaster Marcy Taylor to arrange payment and organize logistics on getting proper logos. "People, Plants, and Pollinators: Lessons from the front lines of biodiversity conservation", Barrows Lecture Series at the Cincinnati Zoo. Get zoo member pricing plus a private reception with Dr. Martins hosted by HCC before the lecture. Wednesday May 22, with Tim Murphy, Head Coach of the Crimson football team. Reservations open now! April 25 with Patricia Russo of the Women's Campaign School at Yale. The Harvard Club of Cincinnati Book Club meets at 7:30 p.m. at the Bronte Cafe in the Joseph Beth Bookstore. 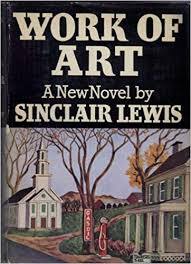 The book is "Work of Art" by Sinclair Lewis. Harvard alumni can login to our website using their Harvard Key login credentials. Don't have your Harvard Key yet? Please use the links below to guide you through the process. If you graduated in 2013 or later, sign up for a FREE Recent Grad membership. 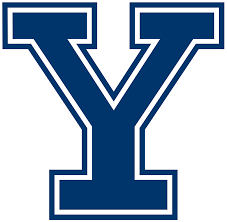 Want to meet other local Ivy graduates? 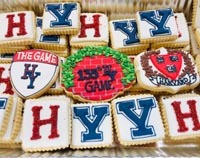 Learn more here about the Cincy Ivy Young Alumni Club. 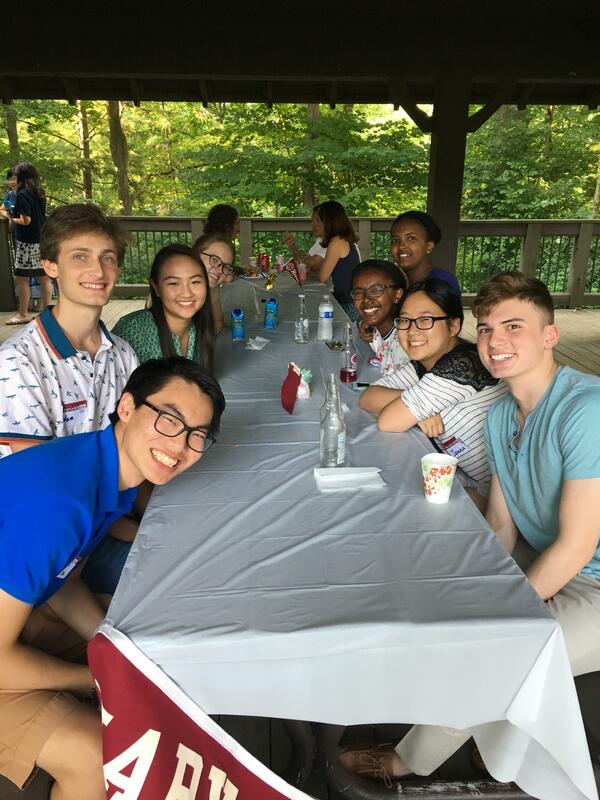 You can join both the Harvard Club of Cincinnati and HBS Club of Cincinnati with our Joint Membership. 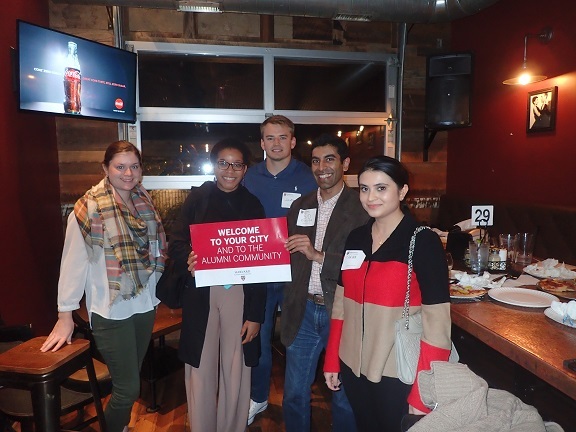 Learn more here about the HBS Club of Cincinnati.